Highly recognizable as a premier transportation service provider, Monroe Township Airport Car Service are licensed and insured to offer a safe and reliable taxi or cab service in Monroe. At Monroe Township Airport Car Service, you will find registered fleets and licensed chauffeurs, which shows our credibility & reliability. Our professional and courteous staffs are available 24 hours and 7 days a week to ensure you enjoy a prompt and trustworthy transportation services in Monroe as per your requirement. 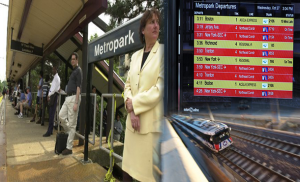 We aim to offer a luxurious taxi or cab service at most reasonable price in Monroe Township, NJ. 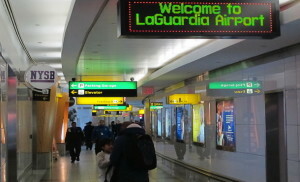 Whether you are corporate, leisure or local traveler, we will offer you affordable and stress free yet luxurious airport limo service for Newark Airport and JFK Airport. 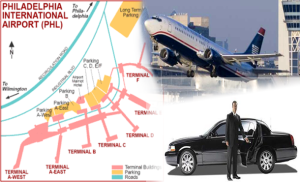 We will offer you to select a desired fleet from best selection of world class limousines like SUVs and Sedans to enjoy a luxurious airport ride. To ensure a convenient and hassle free transportation, we will provide experienced chauffeurs behind the wheels who are well aware about less traffic routes to & from the airports. We always aim to ensure client satisfaction by providing industry best transportation service n Monroe. 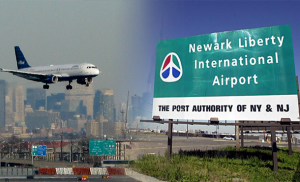 For which, Monroe Township Airport Car Service offers affordable and reliable taxi cab service in Monroe as well as provides Jamesburg private taxi service. We are proud to ensure prompt pick-ups and in-time drop-offs at any time of the day or night. Whether it is a corporate transportation, social commitments or private transfers, with us you will get an opportunity to select a desired top class limousines fleet to enjoy luxurious & stylish ride in a convenient way. With our private taxi cab service, you can enjoy enjoyable single stop trips as well as get prompt pick-up or drop-off as per your requirement. We understand the value of time for every transportation seeker, for which Monroe Township Airport Car Service is available 24/7 to fulfill all of your transportation needs. Please Call Us Now at + 732-201-5555. 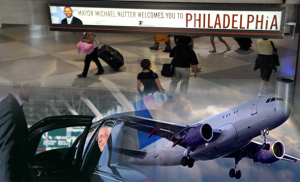 MONROE TOWNSHIP AIRPORT CAR SERVICE pride to provides transportation services to our valued customers who are looking for someone to pick and drop to and from the destination within time and safe. 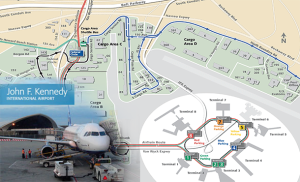 We are having drivers with the well know route experts specially towards airports without wasting time. They are ever ready to give you best car services please feel free to contact anytime. We are available 24/7 day & night for you. You can call us anytime at + 732-201-5555.